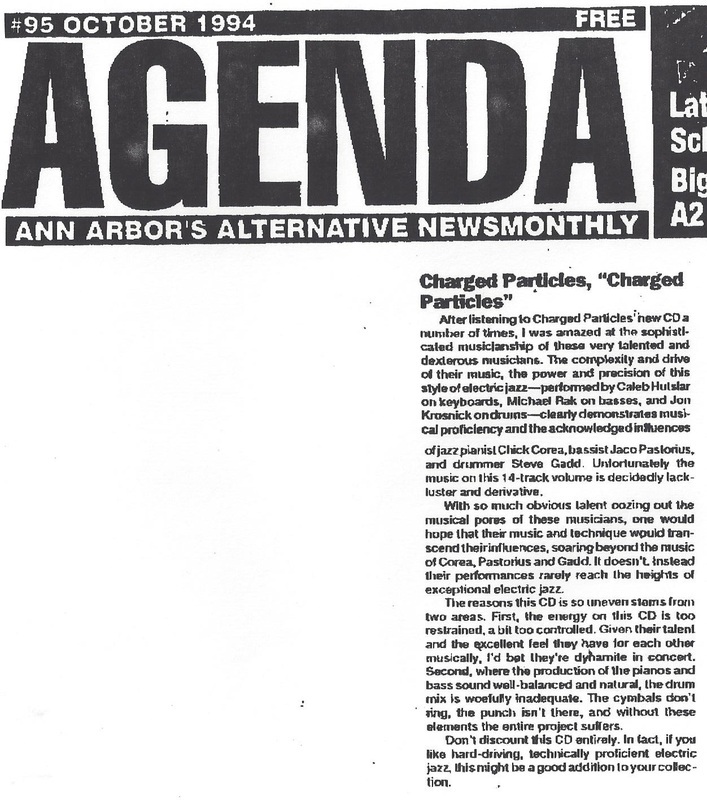 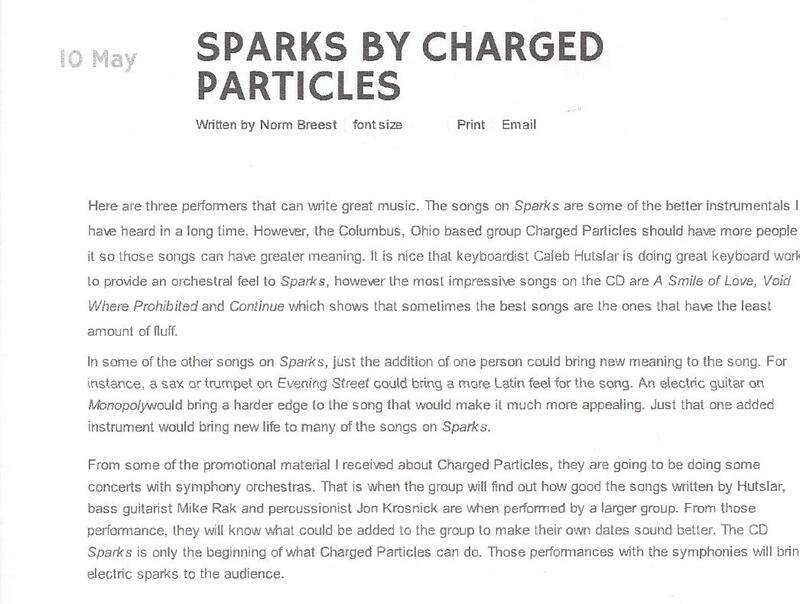 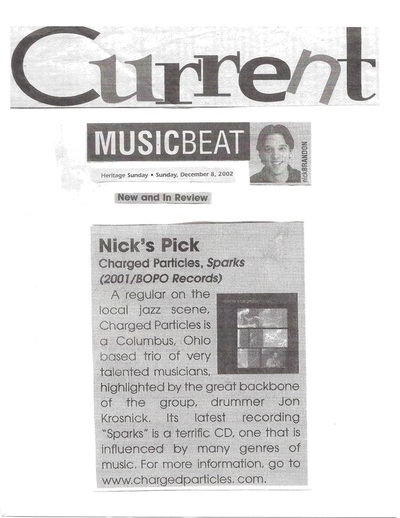 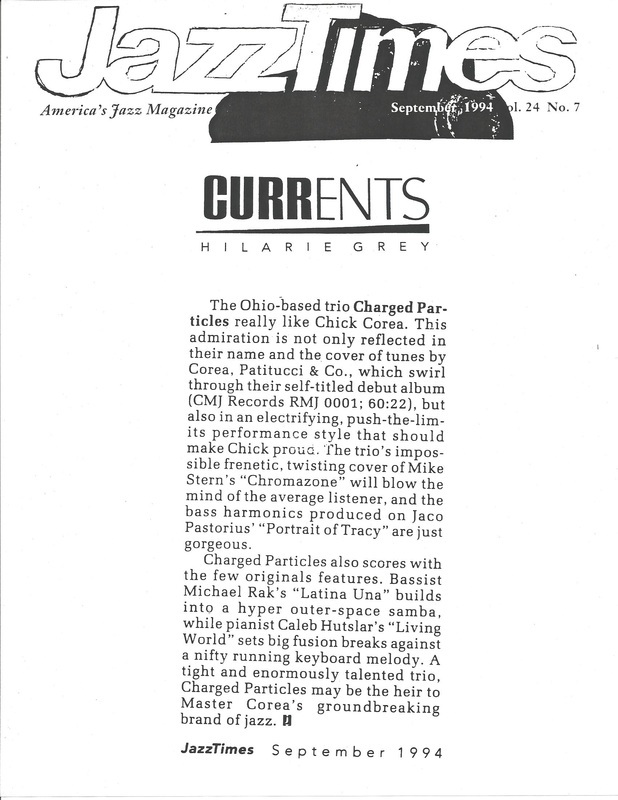 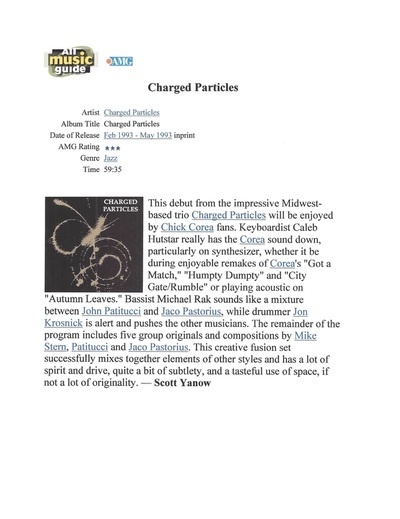 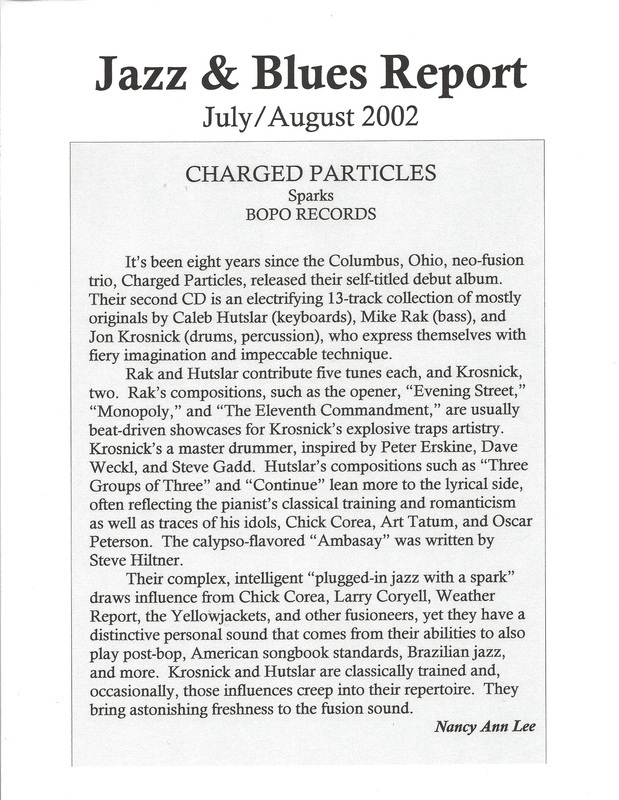 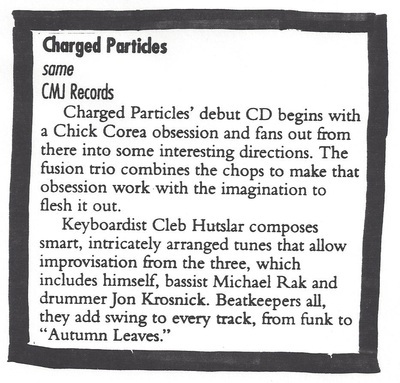 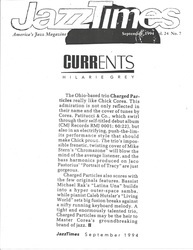 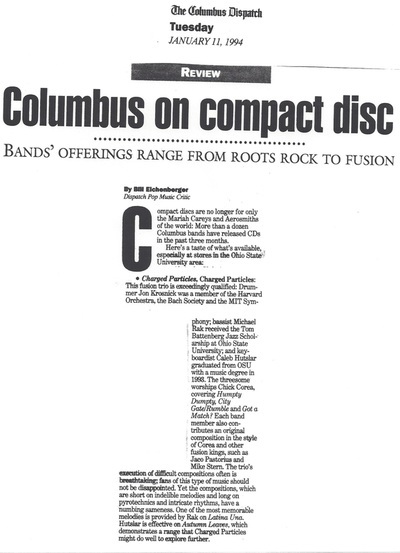 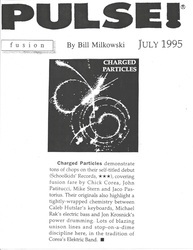 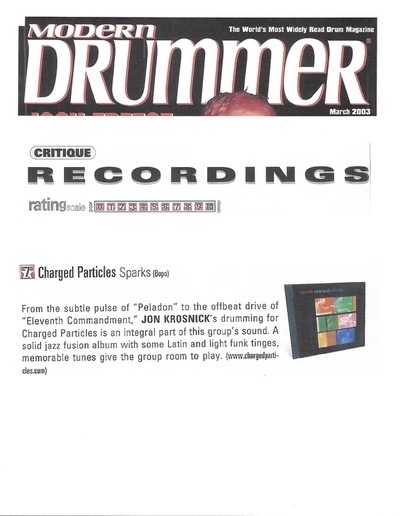 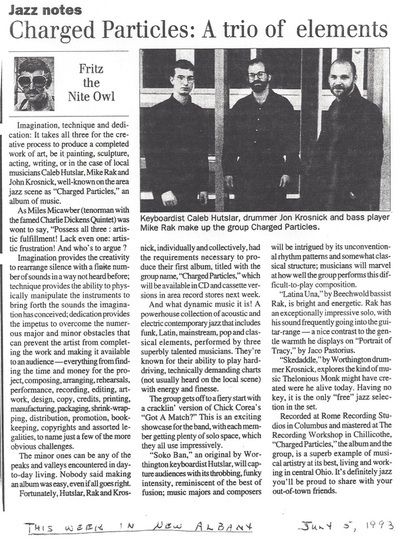 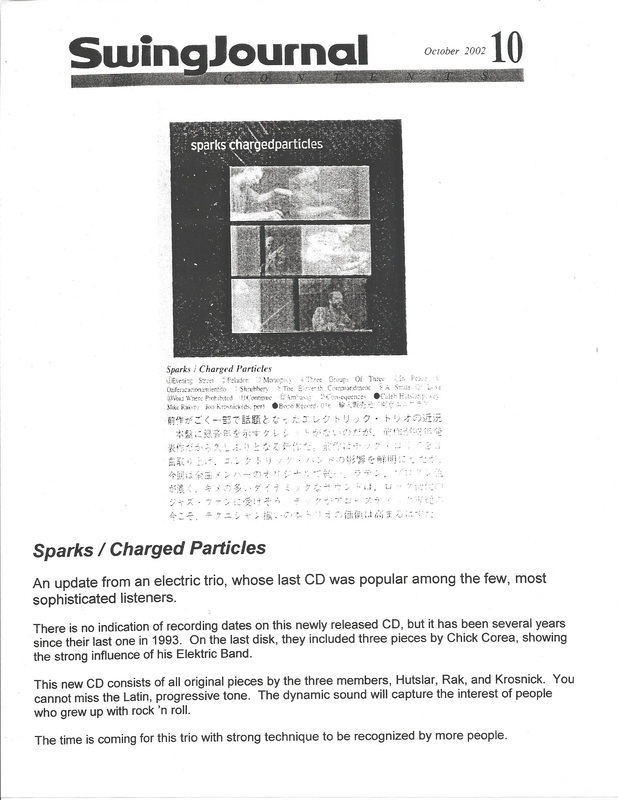 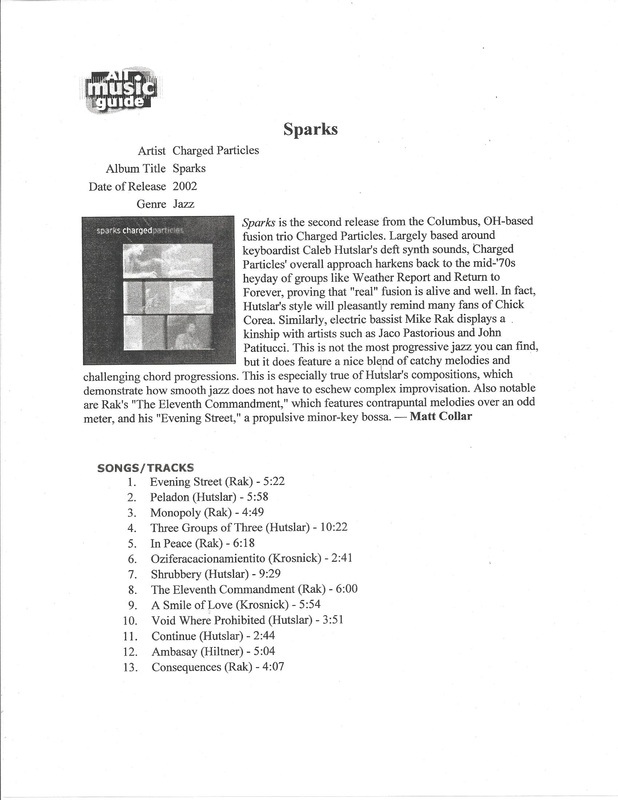 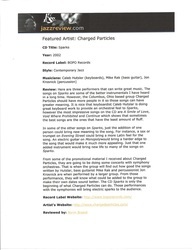 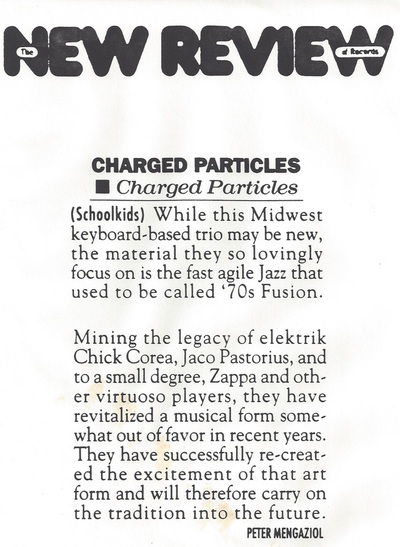 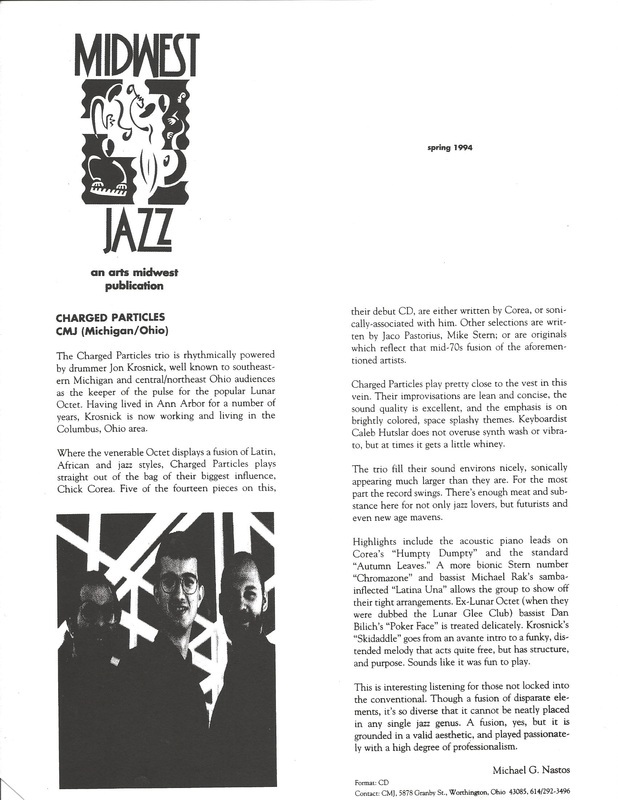 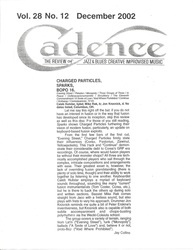 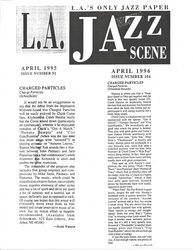 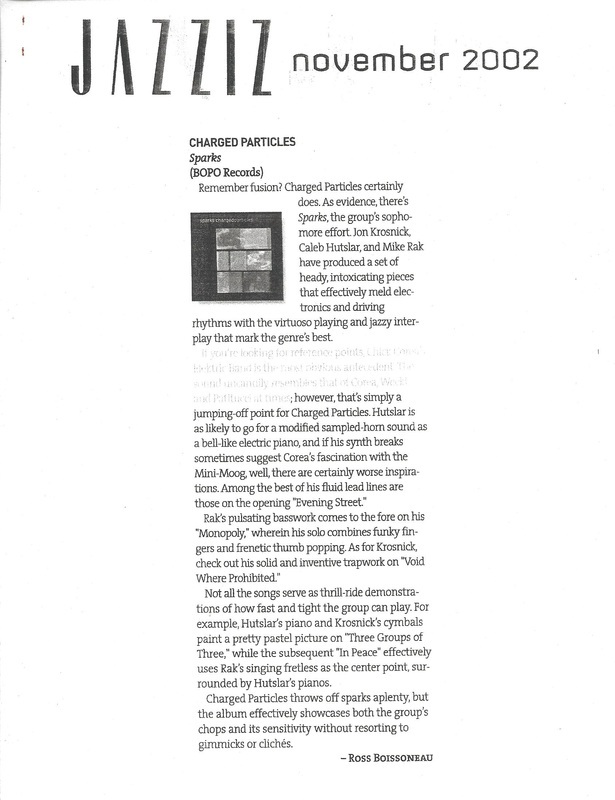 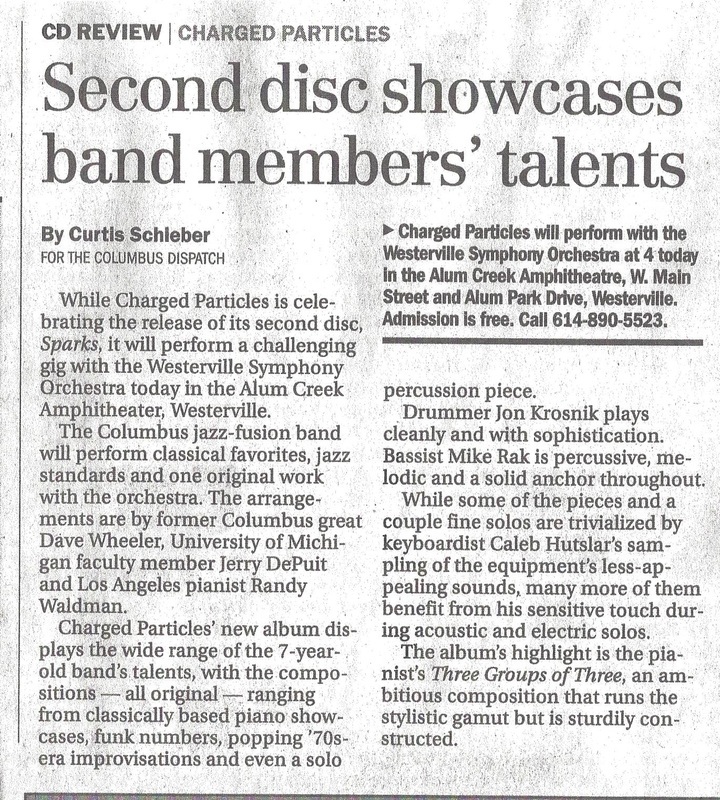 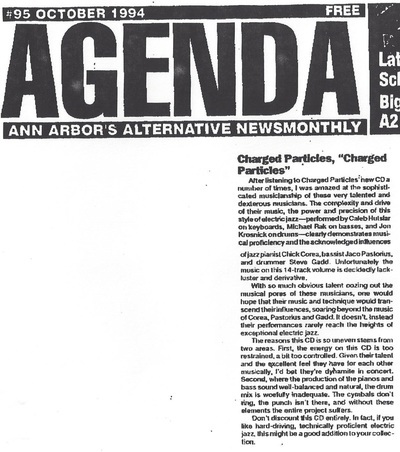 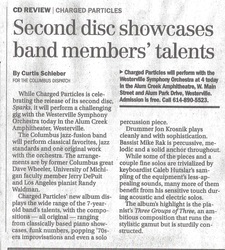 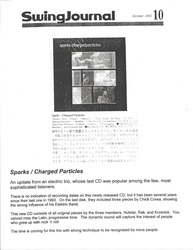 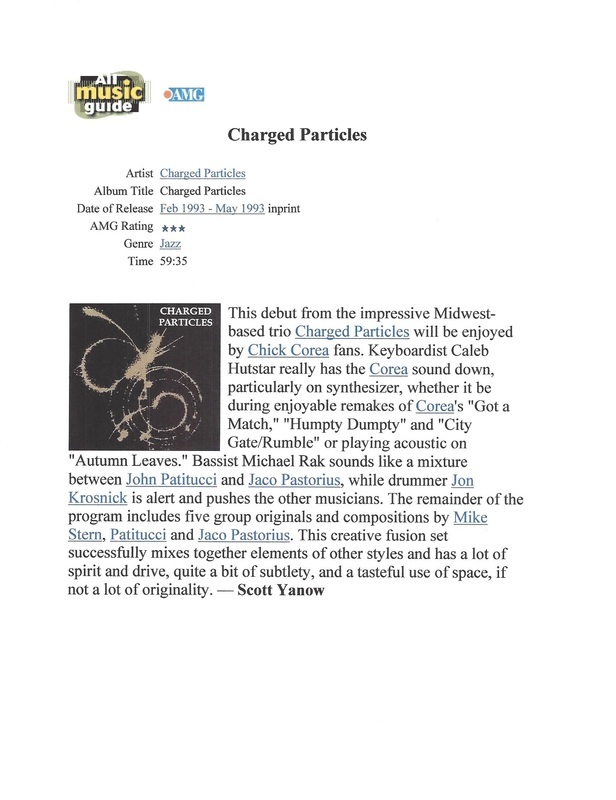 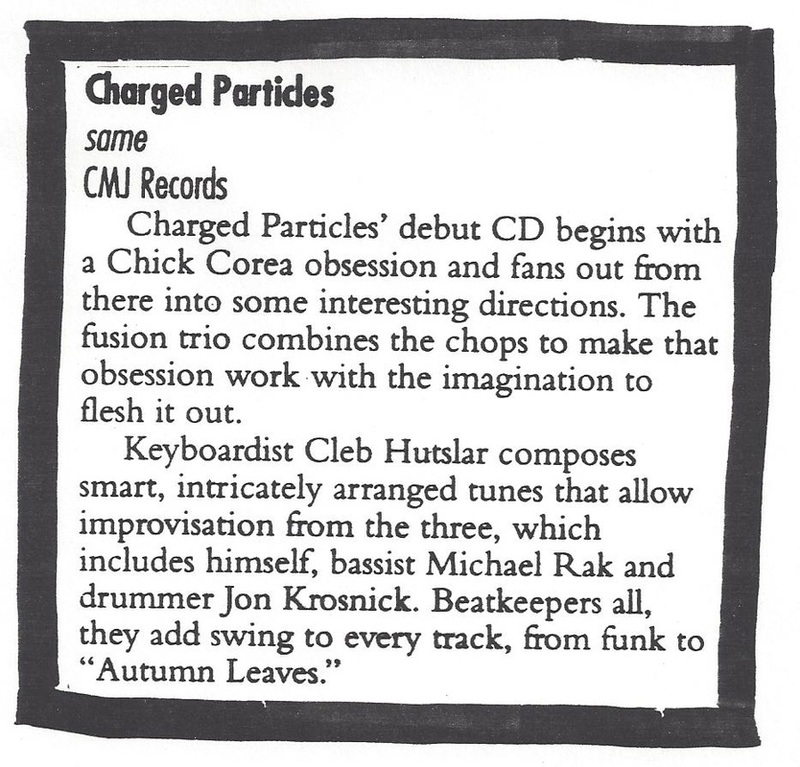 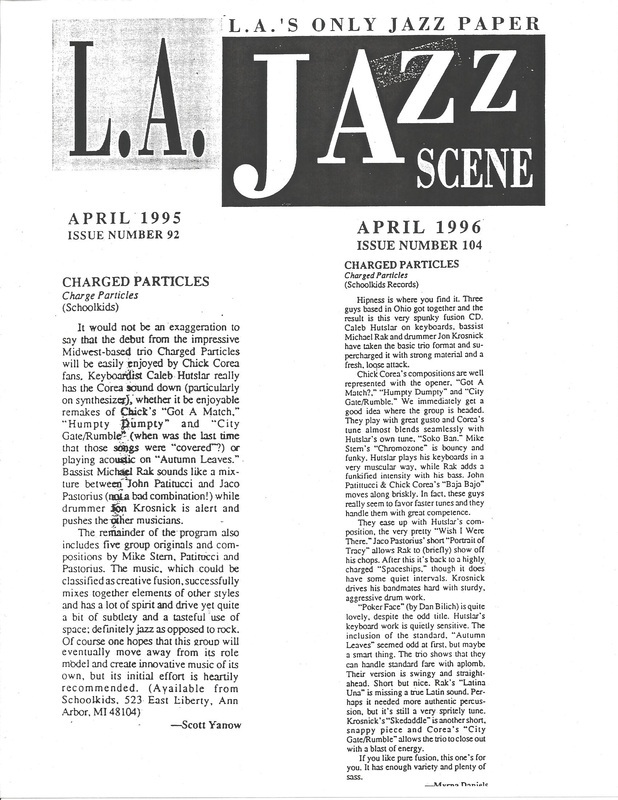 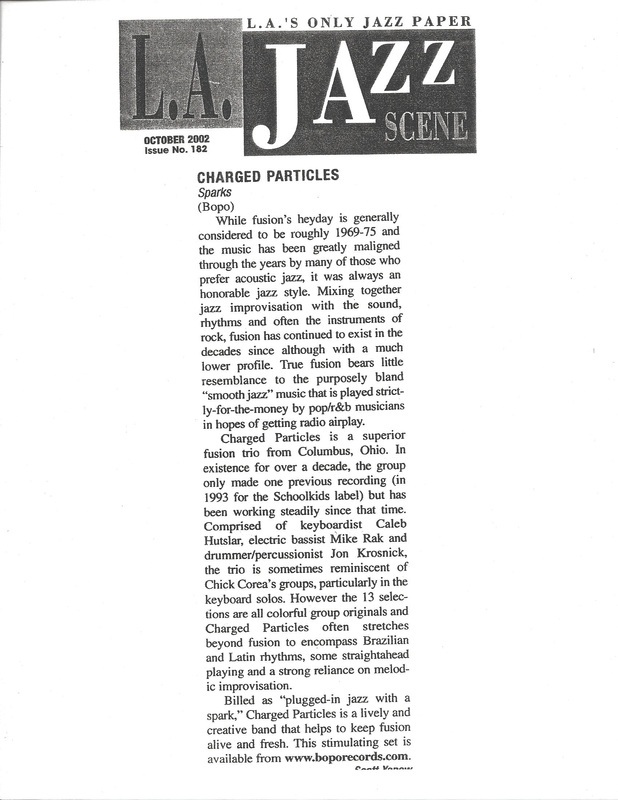 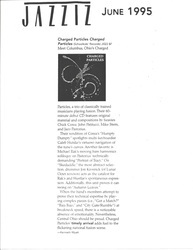 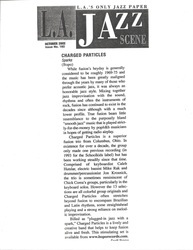 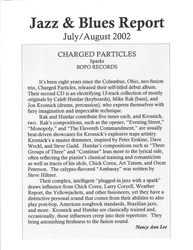 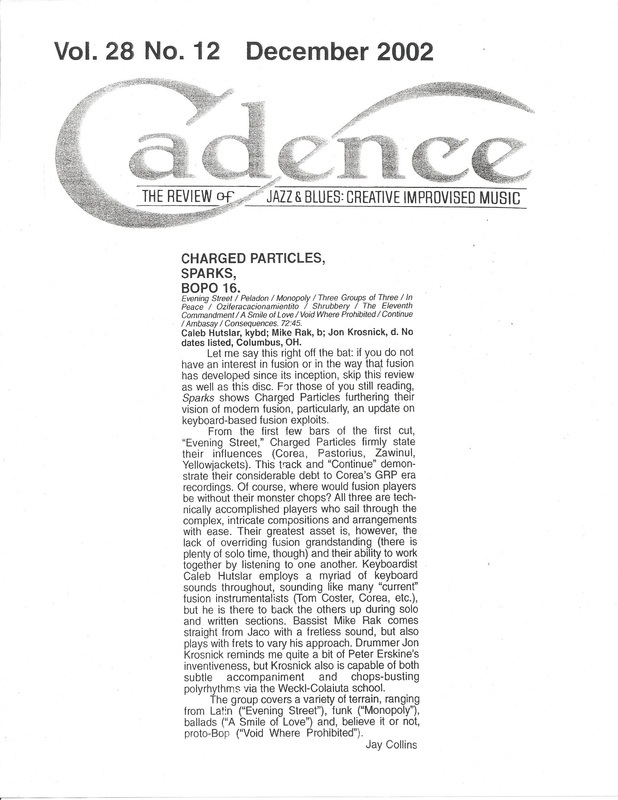 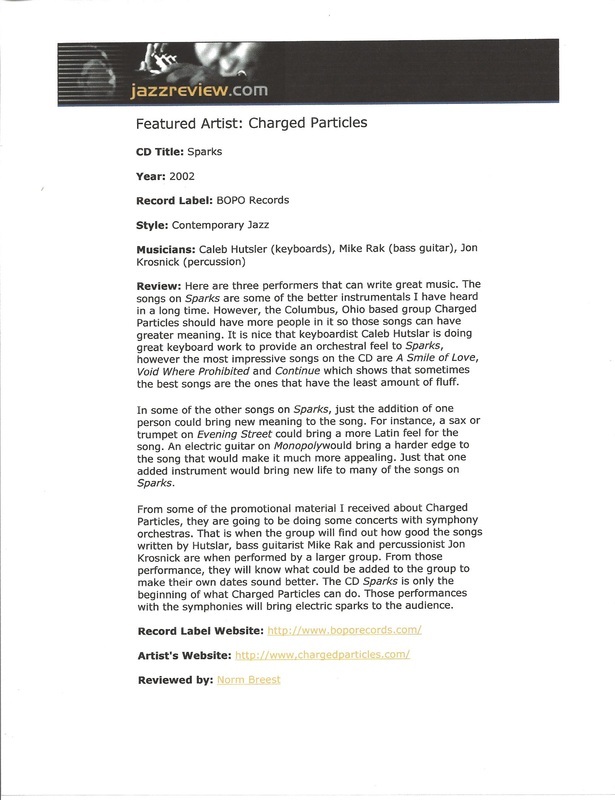 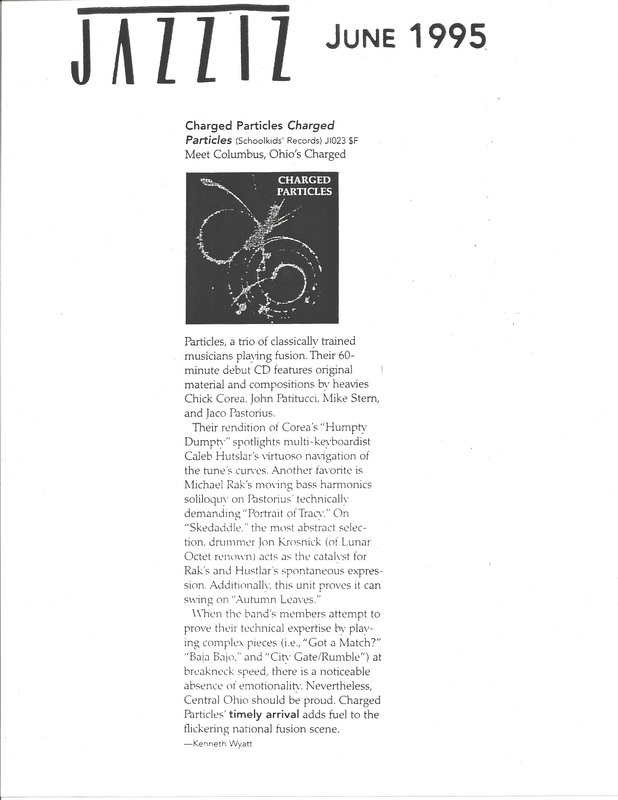 Reviews of CDs - Charged Particles: Jazz with a Spark! 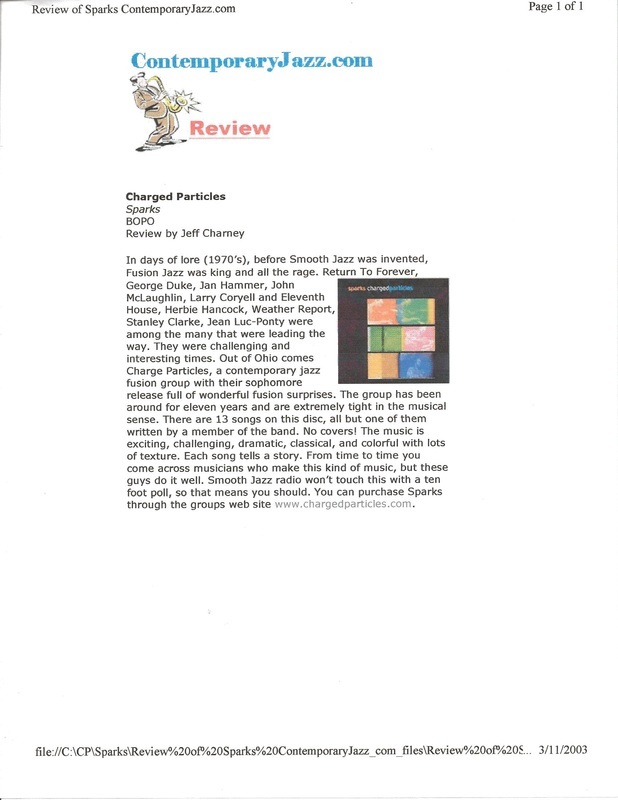 Click on a review to enlarge it. 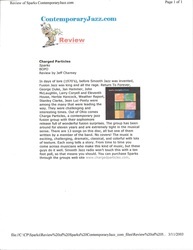 of the review to advance to the next review.